In my earlier blog post, which you can read here, I divulge more about pay-per-click (PPC) advertising. High performing PPC advertising and high Quality Scores have a strong and symbiotic relationship, you can’t have one without the other. You may be wondering what exactly a PPC ad is, or what a Quality Score is and how do you increase yours. Therefore, I have put together 4 FAQs that break down Quality Score and PPC. Read more to get a firm understanding of the two and how to get them to work to you or your business’s advantage. PPC stands for pay-per-click, which is a helpful aspect of online marketing. When using PPC advertising strategy, you set up an advertisement on the Internet and pay a set fee each time an online user clicks on the ad. PPC advertising is usually used on search engines such as Google, YouTube, or Bing. When setting up your pay-per-click advertisement, you bid on the keyword for your ad. If you are the highest bidder, your ad will most likely show up first on a search engine results list. This can be very beneficial, since approximately 90% of people do not go to the second page of search results on Google. If you or your business has a focused niche or keyword you want to advertise and rank well on Google, PPC is a very beneficial tool to grow your potential clientele and produce leads at a relatively low cost. Now that you understand the basic concept of PPC advertising, let’s discuss the Quality Score. The Quality Score of your PPC ad is very important; it is how Google rates the relevance of your ad, keyword and URL. Google also determines your Quality Score by evaluating the user experience in order to determine the true overall quality of your ad. The algorithm is only used by Google and has several different factors that can influence your Quality Score, which I will discuss later. 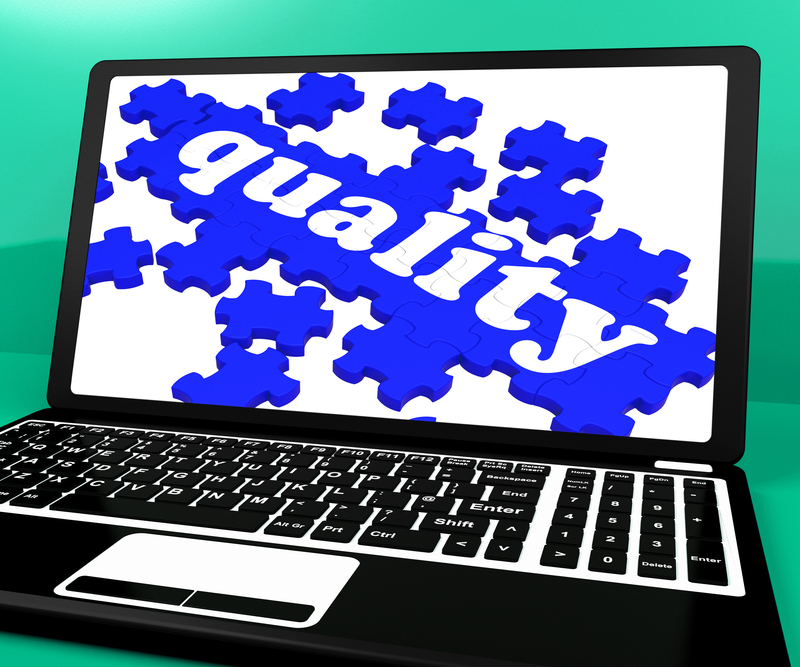 The “quality” aspect refers to overall user experience with your website. “Relevance” refers to the users getting what was mentioned or promised in the PPC ad. Having a high Quality Score is extremely crucial in order to rank well on Google. A high Quality Score can also lower how much you pay for your cost per click. A Quality Score of 7/10 is a solid average score, so if you’re scoring less than a 7, you should put some more time and effort into fixing those issues that are damaging your Quality Score. I will discuss how to fix those issues damaging your score later. What factors impact your Quality Score? There are several factors that can alter your Quality Score. These aspects include landing page quality, your AdWords past account performance, significance of your keywords to ad group and to search query and your click-through rate. The previously stated factors are the main aspects that affect your Quality Score, so let’s discuss how to use these factors to increase your Quality Score. As mentioned earlier, the click-through rate of your ad is a determining factor for your Quality Score. Your click-through rate is the percentage of people who click on your advertisement and go to your website or landing page. This is a great way to measure ad responses. The history of your Google AdWords account performance is also crucial. Your account history relates consistency and high quality content to your website in the eyes of Google. Establishing a website that Google and other sites trust and consider high quality is vital to your Quality Score. Grouping your keywords into smaller and more controllable ad groups will improve the overall quality of your ads and your score. Make sure to write a targeted ad and a targeted landing page for all of your ad groups in order to maintain this factor. Landing page quality, load time and relevancy of landing page content to the users’ search are also very important when trying to increase your Quality Score. As stated earlier, creating specific landing pages for each ad group will help you maintain quality and control. This will in turn increase your Quality Score. Since all of these aspects intertwine with one another, you must have high performance for all of these factors to achieve a high Quality Score. In order to raise your Quality Score at all angles, you must effectively group your keywords into relevant groups. Avoid having one keyword in multiple groups, even if it seems to apply to multiple. Stick to one keyword group for each keyword, with about 20 keywords in each group and your QS should increase. Another general tactic is to write relevant copy in your ad. You must write an ad that will appeal to the user’s keyword search. Establishing relevancy will inherently increase your click-through rates, which will raise your overall Quality Score. Consistently checking your score from Google will allow you to stay up to date on what you’re doing right (or wrong). 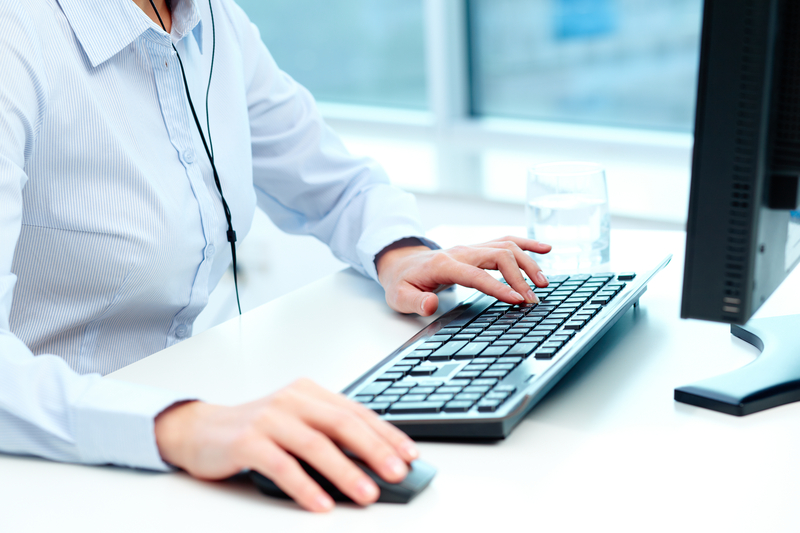 Monitoring your score will also make it easier to make adjustments to these determining factors as necessary. Google’s Quality Score is a very helpful tool when creating PPC ads for you or your business. Understanding the general idea and specific aspects that impact your score can lead to increased website visits, user engagement, sales and overall profit. Make sure to pay close attention to these determining factors in your Google AdWords campaigns in order to increase your Quality Score and overall Google ranking. I hope you now have a better idea of what the Quality Score is and how it affects your PPC ads. If I intrigued you enough I encourage you to comment below. Great job Libby, I am so impressed with your passion for this topic!! Thank you for taking the time to read and comment! It’s hard not to be, there is so much to learn about PPC!